This elegant soft summer dress with floral lace detailing, has pearls beaded on the upper part which makes up for an exquisite gentle look. This dress can be worn with an elegant lace shawl with delicate detailing. This outfit as is presented makes a stunning mother of the bride dress also an elegant dinner dress. 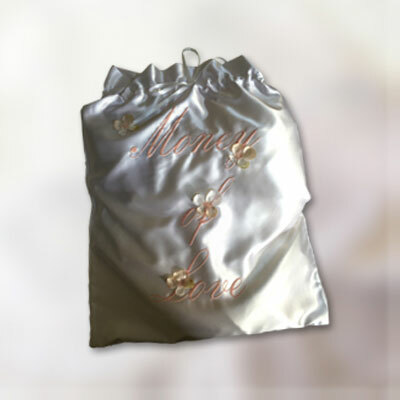 Polyester stretch satin with polyester cotton lace panels .embroidered pearls bustier. 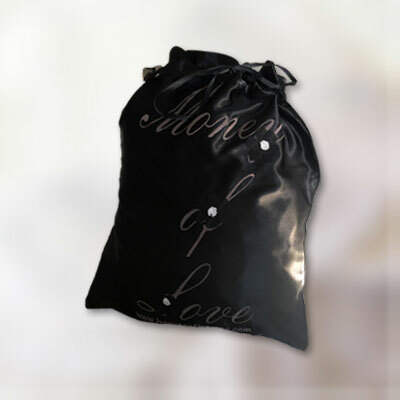 Cold hand wash dry cleanable. 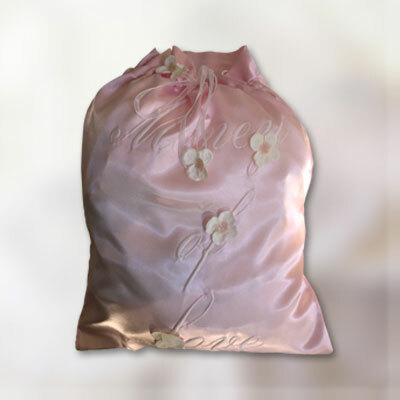 As the clothes are the expression of beauty found in every woman, we wish to further inspire you and provide you with a packaging that represents inspiration and solutions for our lives. 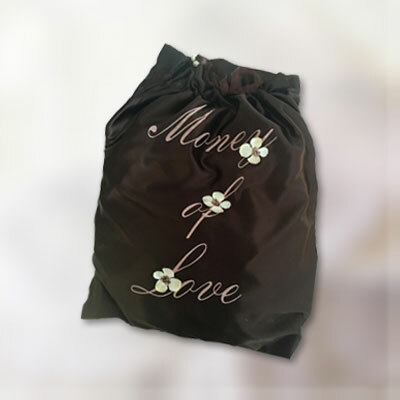 The item that you purchased comes with money of love bag .Please choose the colour of the bag and the printed gift materials that represent 7 areas of life that you wish to include with your gift purchase.